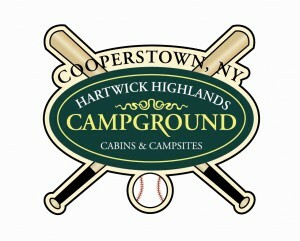 Established in 2002, Hartwick Highlands is the newest and closest campground to Cooperstown! We have recreational vehicle sites with sewer/water/electric, in an open area, or in a wooded setting. 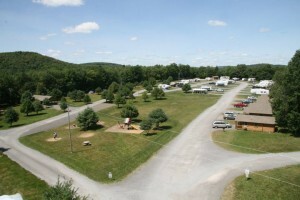 We have tent sites that are more secluded or closer to rv sites and cabins. 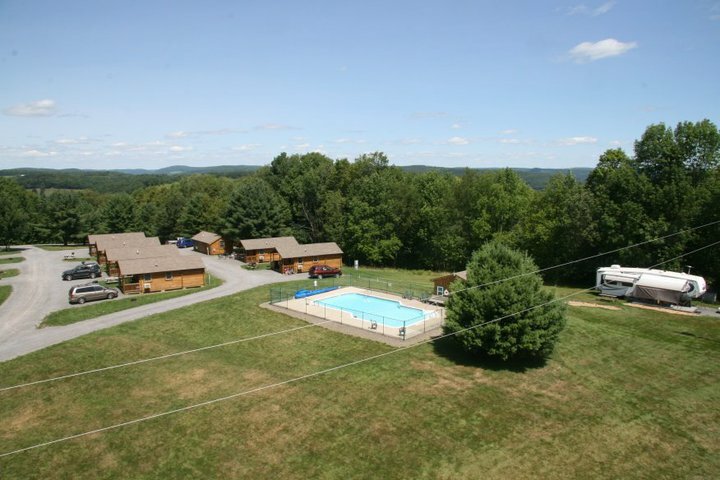 all within 500 feet of the bath houses. 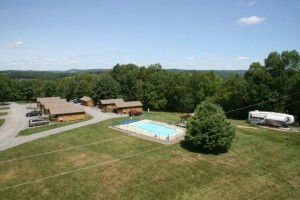 Our cabins come in 3 sizes; a one room cabin (no bathroom), a cabin with bathroom, and a cabin with kitchenette & bathroom.